It has been ages since the last one, but anyway: new dev blogpost! About how many online games are killed early by bad matchmaking design. 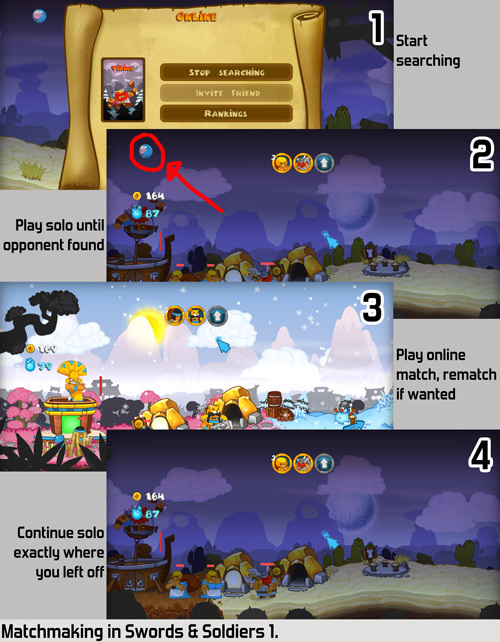 Including a bunch of suggestions on how to make matchmaking work better for smaller communities.